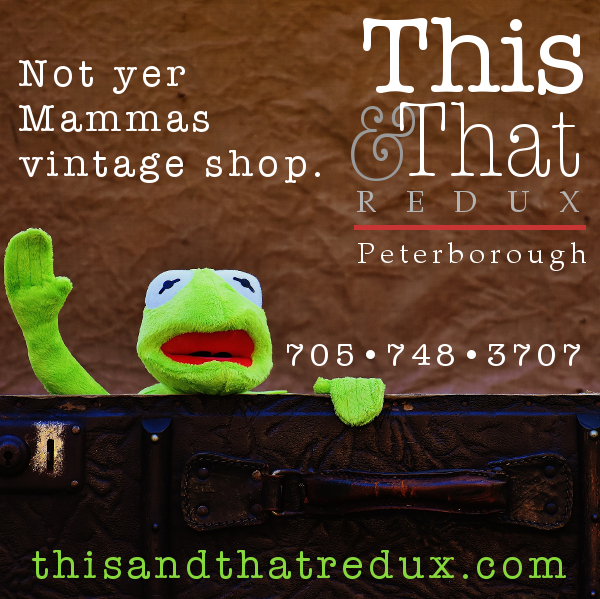 Not yer Mamma’s vintage shop! Vintage collectibles & curiosities abound! Definitely not yer Mamma’s vintage shop though.